We seek to actively engage our community with fellowship, love, and goodtimes. Below you will find a list of upcoming events that you can attend, volunteer, and share with others. Join us every Sunday at 9am & 11am. Coffee is available before 11am service. If you’re new, please stop by the Welcome Center to learn more about ICP Orlando and meet some friendly folks. We are dedicated to helping children know and experience the love of Jesus. 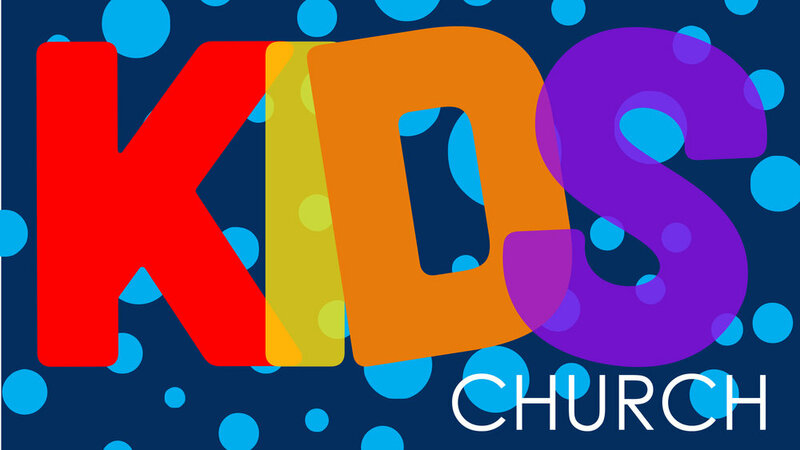 KIDS Church is available during all services. It’s time to show appreciation to all our moms with the ultimate mother’s day tropical celebration! Come and celebrate with us your special day.